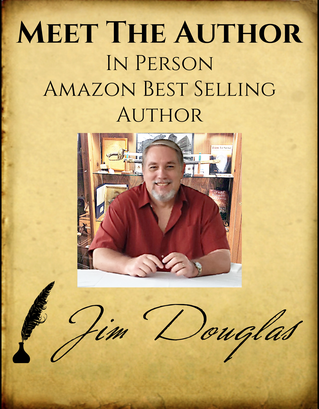 Our new, downloadable media kit for author Jim Douglas is now available. Click on the picture to download Born To Serve high resolution Cover Images. Click on the picture to download The Bloody Eleventh high resolution Cover Images.